My name is Toortsie, meaning, a small torchlight. so my work is to shine! Long ago, God gave me the order to let my light shine for Him, and that is what I try to do with my life, as well as with my blog. I try to let my little light shine! So, that’s my job! I try my best, often make big mistakes, but I’m still trying! en jou liggie skyn helder! My kamera het ekstra dimensie by my stappery gevoeg. Die Here het ekstra dimensie by jou flitslig gevoeg! 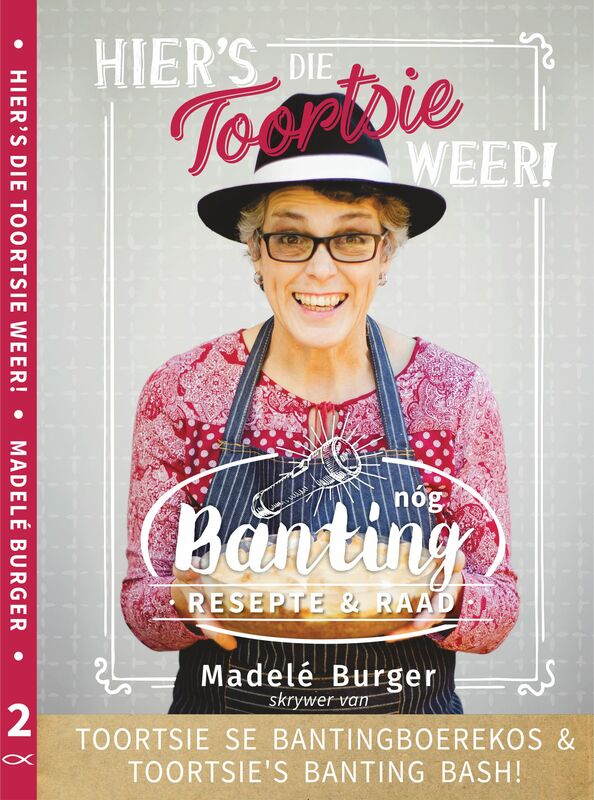 Jy is ‘n helder liggie hier op die blogs!